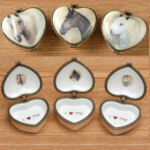 Equestrian Gifts and Gifts for Horse Lovers. Gift wrapping available. 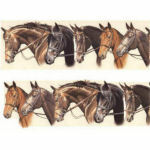 Purses, fleece throws, slippers, horse shirts, candles, gift certificates and more!